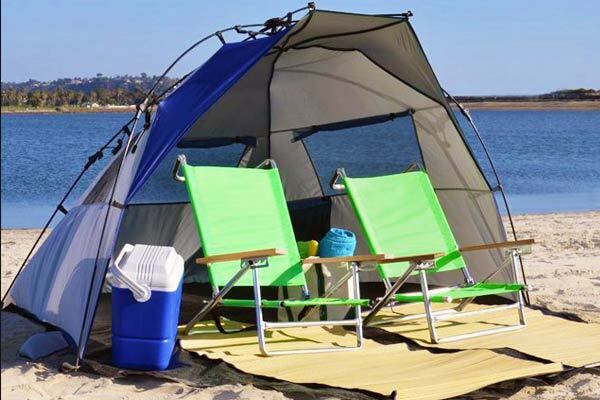 The Lightspeed Outdoors Quick Cabana features an instant set-up and take-down design plus UPF 50+ protection. 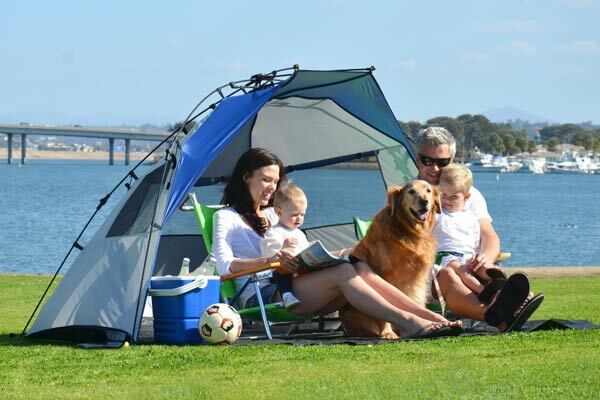 Whether you’re hitting the beach or having some fun in your own backyard, the Lightspeed Sun Shelter will protect your skin from the sun’s harmful rays. The Tentsile Trillium hammock is an open, suspended platform that offers ample space for up to three people to comfortably relax and lounging around – It allows you and your friends to enjoy the great outdoors as one. Whether it’s used for the home or outdoors, these wearable sleeping bags turns camping equipment into fashion. Alike a true sleeping bag, it includes drawstrings and zippers to make getting in and out easier. They allow you to stay snuggly while resting and being on-the-go. A tent made out of 100% cardboard, that’s made specifically for outdoor festivals and other short-term temporary uses. You would think that a tent made out of cardboard is a bad idea, that it would not hold up at the slightest sight of rain, but they’re actually quite sturdy and could withstand a few days of constant rain. The Bubble Tent: a sizeable, transparent dome that is designed to get people as close to nature as possible. It offers an unusual experience under the stars and if you set it in the right place, it can give you a panoramic view of the countryside while keeping all the comfort of a bedroom suite – minus the privacy. With the Stingray Tree Tent all you need is 3 anchor points so you can set up camp above ground, keeping you elevated above inhospitable terrain and creepy crawlies. 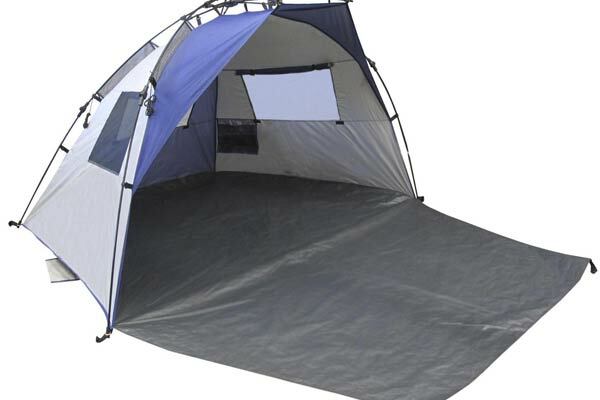 The tent is also spacious enough to house 3 adults and has a maximum load of 880 pounds. It’s like a tree house that you can take anywhere in the wild. Nakefit are adhesive pads that are basically shoes without the shoe parts. In other words, they are stick-on soles that will shield your feet from stuff you might step on while you walk around barefoot. They are waterproof and have some anti-cutting features making them great for the beach, pool and spa. The Native American style teepee tent bed makes for a charming and cozy hide-out for pets while adding a dash of style to any room in your house. Fewer things in life are more adorable than dogs and cats napping away in cute little tents. The Sandusa is a bean bag made of cotton toweling and has a waterproof nylon backing so you can relax on it even after you’ve taken a dip in the waters. Take summer to new heights with the Sandusa Beach Towel Bean Bag – the perfect bean bag for the outdoors. Kamp-Rite’s Tent Cot is innovative and multi-functional. It creates a private sleep shelter that stands 11 inches above the ground to provide protection and comfort. The set-up can done in a matter of seconds, making it an ideal solution for both group and solo adventures.